Ever wondered at the 25th school reunion as to how one person manages to look so young that he or she will be mistaken for a college kid while the next person is looking like a grandmother or grandfather. One will have the complexion and glow of a fresh dewy rose while the other one will be so wrinkly and gnarly. It is not all to do with good skincare – that is for sure. 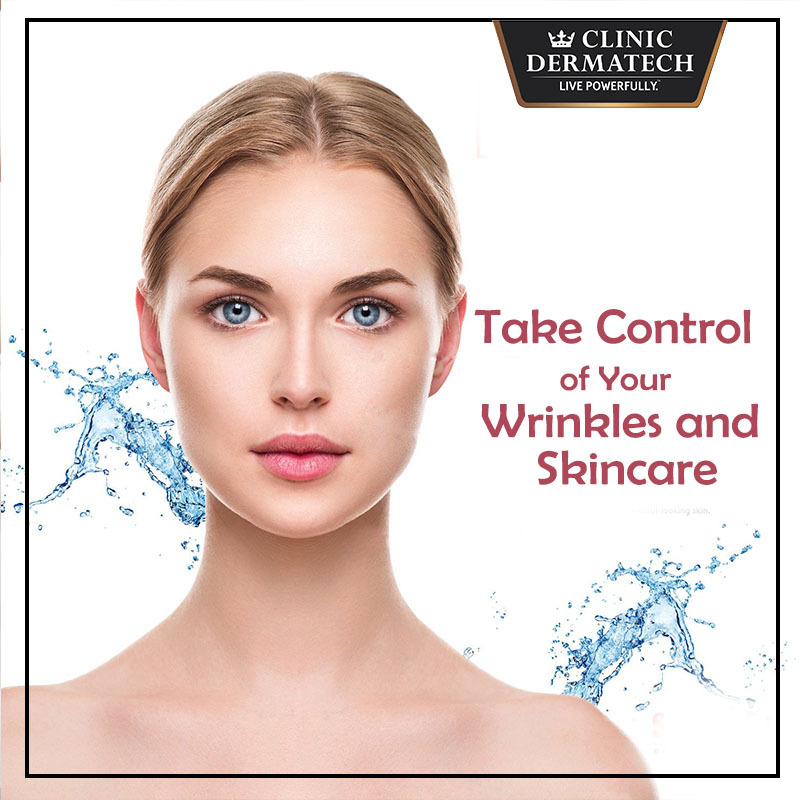 The Cosmetic Dermatologists at Clinic Dermatech listed for us the factors that lead to increased wrinkling of the skin. It is well-known that pollution, stress, smoking and poor eating habits leads to more wrinkles. If you are going to spend hours hunched over the computer furrowing your eyes, you are sure to get lines on your forehead and wrinkles around the edges of the eyes and bags under the eyes. It is no wonder that when people go on a break or a vacation, they look for places that offer low pollution, short commutes and low stress levels and come back looking rested and refreshed. Similarly, if either of your parents or grandparents had acne, you know the probability of getting them too. So, if you were born with good skin, thank your family and ancestors. Bathing with very hot or very cold water is not good for your skin. If you love taking baths with very cold or very hot water, then don’t your forefathers for your skin eruptions. Plus, the prevailing temperature of the city you reside in also matters. No wonder that prickly heat hits the young and mature in the summers. The height above sea level of the place where you stay and work affects the skin. Which is the reason that the people in the hills are more sunburnt and wrinkly at an early age. While genes are a primary factor in determining how your skin will age, it is your lifestyle that will have the maximum effect on your skin’s health for years to come. So, if want to look young and keep your skin healthy, keep the following points in mind. 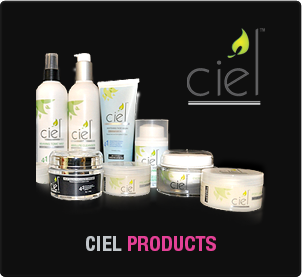 • Care for your skin daily. Even if you were blessed with the right genes or care well for your skin, you can always improve the appearance of your skin through non-surgical and non-invasive procedures like skin rejuvenation through lasers, microdermabrasion, botox and fillers. Surgical options like dermal threads instalifts, brow lift, eyelid surgery and facelifts too are there. 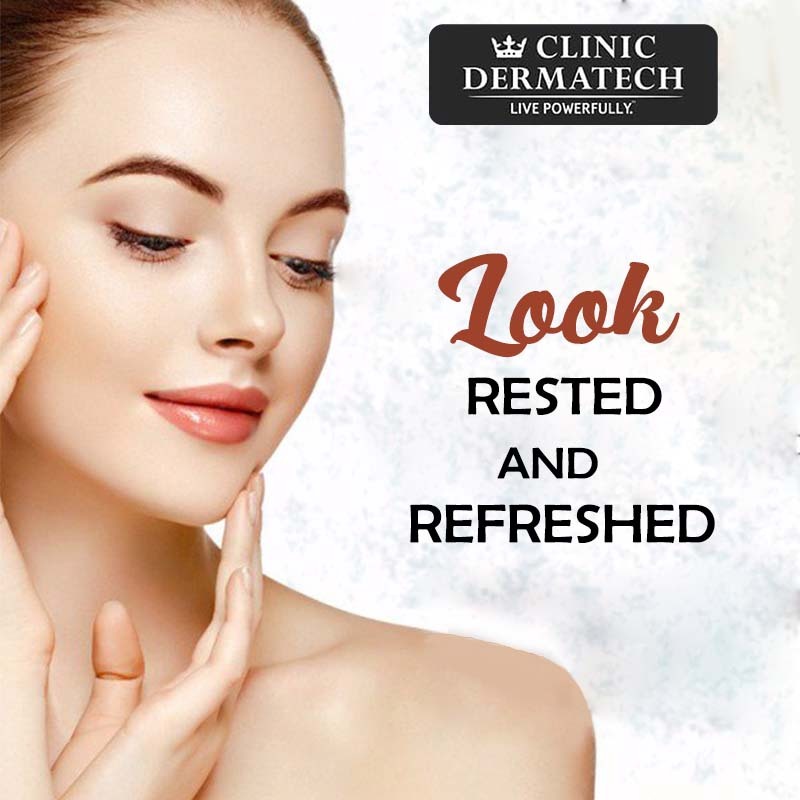 At Clinic Dermatech, North India’s Most Awarded Skincare Clinic, we offer an array of skin treatments that can help you look and feel your wish. We can find the right solution for you as per your needs and wants. 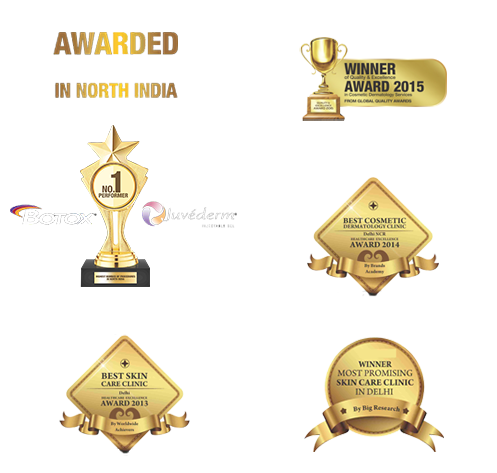 Book an appointment to experience our award-winning services. 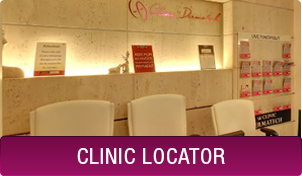 To know more about skincare services or consult with a Cosmetic Dermatologist or Plastic Surgeon, visit www.clinicdermatech.com or call 8905320330 (Delhi NCR), 8430150151 (Mumbai), 7347003925 (Chandigarh), 8431720730 (Agra). Live Powerfully!